Standard regulation steel basketball rings. Supplied in pairs as standard but can be provided as an individual unit if required. (Supplied without nets or backboards. 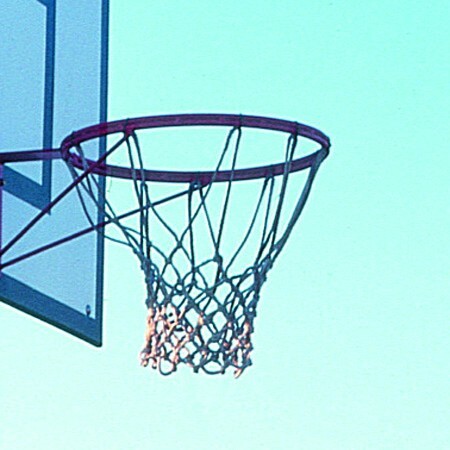 Nets and backboards to be ordered separately).